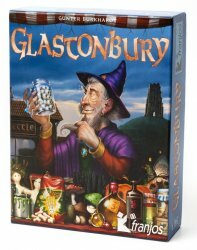 Glastonbury from franjos Spieleverlag is now available for pre-orders. It is expected to be delivered in may. 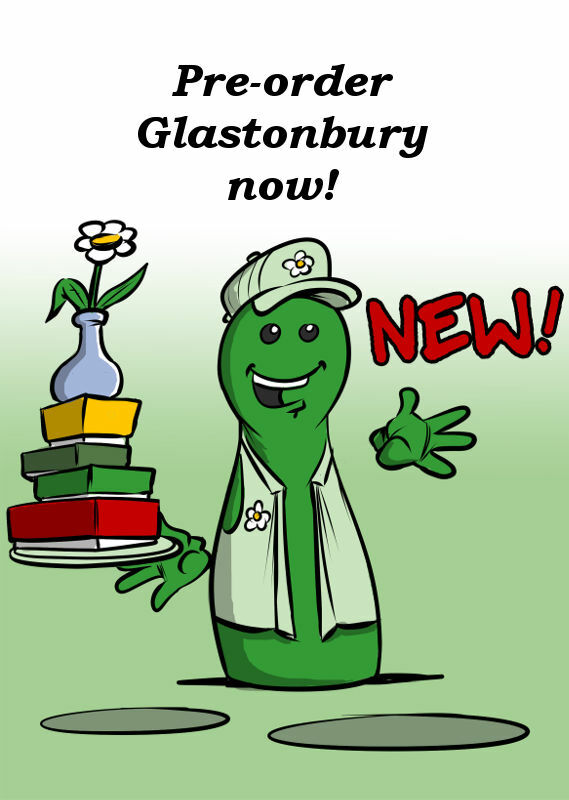 In the magical town of Glastonbury, each player collects select ingredients for a powerful potion. Not until the end will all players know the potency of all their ingredients. Players collect Ingredient cards for the magic potions in turn and put them on their discard piles, the "cauldrons." In doing so, each player tries to collect as many cards of the same ingredient as possible. However, you always see only the top ingredient card in your cauldron. Therefore you have to keep in mind which ingredients you have already collected. Otherwise, you may be in for an unpleasant surprise at the end of the game because single Ingredient cards in your cauldron count minus points. In the end of the game, players score for the ingredients they have collected, and the player with the most points wins. Pre-order GLASTONBURY at Spiel direkt eG.